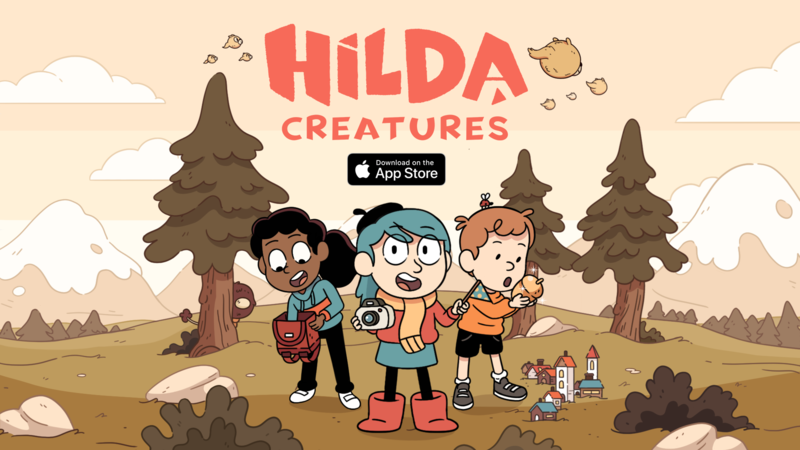 Hilda Creatures is an enchanting, free-to-download game for mobiles and tablets. iOS users are getting a bit of a head start, but don’t worry – Android is currently in development and coming soon! All you need to do to meet 70 different faces from the show, comics, and our own imaginations, is to lay out food and magical items. Try to catch a creature when they visit, so you can play, chat, or picnic with them. But if you aren’t around when they visit, chances are they will leave you a lovely gift instead! 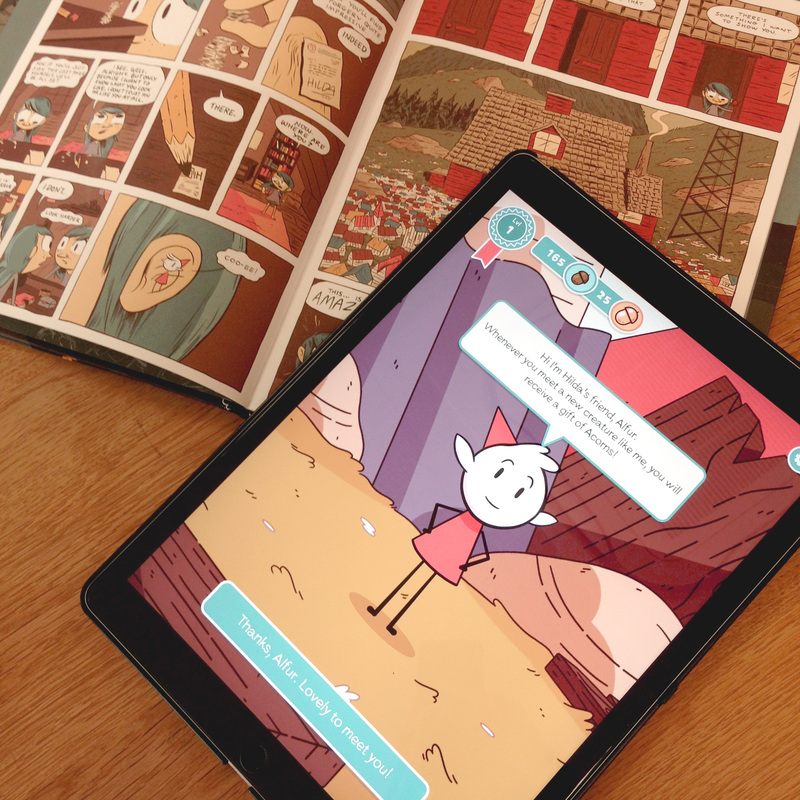 There are six beautiful locations you’ll recognise from the Netflix show, from Hilda’s old house to the streets of Trolberg. You can meet creatures during daytime or nighttime, and as long as you always leave out some treats you should build up your Friendship Book quickly! – Cute characters from the comics and Netflix Original Series – with new faces too! – Daily missions and other Achievements mean you’re always expanding your Sparrow Scout badge collection! Which creatures are you looking forward to meeting? Have you already begun your journey? Let @BIGUMAKU know on Facebook, Twitter, and Instagram!